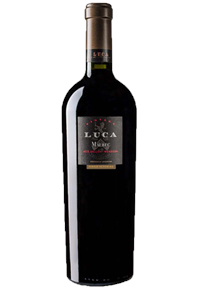 There is a big jump in quality from the 2013 to the 2014 Malbec Paraje Altamira. There is much more freshness here, the fruit is a mixture of red and black and there are violets and some spices. The palate is juicy and soft with clean flavors that are easy to drink. The nose grows in the glass to become more floral. Delicious Malbec.